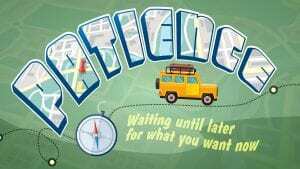 PATIENCE: Waiting until later for what you want now. Main Point: Jesus is alive! Have you ever been on a road trip? As much as the journey is worth it to get to the destination, road trips take time and waiting to arrive can be frustrating. But it’s not just with road trips. It seems like we are always waiting for something or someone all the time. Because of Jesus and His sacrifice, WE CAN WAIT. We can trust that God is in control. We can have hope that things will work out in the end. And we can be patient because we know all that God has done. God is patient. We start the month with The Bible. No, that wasn’t a typo. Think about it, in some ways the entire Bible is lesson in patience. Not because it takes so long to read from cover to cover, but because often people are seen waiting . . . for God to speak, for the rescuer to arrive. That’s why we kick off April with the Easter story and the story of the Bible that introduces us to Jesus—His life, death, and most importantly, His resurrection. A fitting way to celebrate that Jesus is alive! 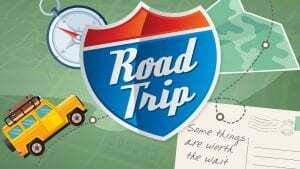 RoadTrip_Week1 from Elevation Church eKidz on Vimeo. God sent Jesus to rescue us from the consequences of our sin. 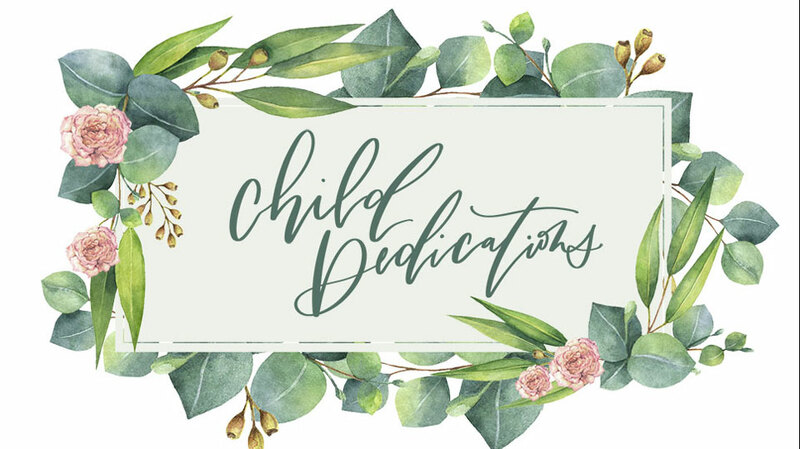 This week, we want to be sure that every child leaves knowing how much God loves them and made a way for them to have a relationship with Him forever. 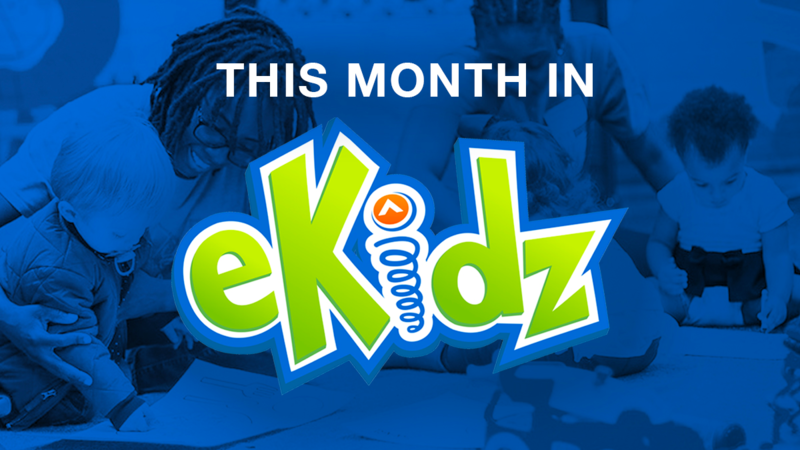 During Road Trip, kids can earn fun prizes each week. 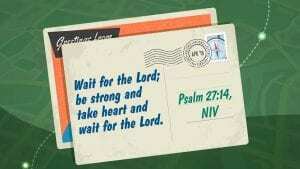 Kids have to FIND Psalm 27:14 in their Bible, RECITE it from memory, and SAY what our series virtue, forgiveness, means!